Alcohol is a powerful substance which can take over and destroy lives. Wanting to get someone to stop can be incredibly overpowering and it can make you want to ignore the problem entirely. However, like all issues this can be dealt with grace and tact to deliver the best results. Don’t deny it! Although legal alcohol is the most widely abused substance in the world. It’s estimated that nearly 16 million people suffer from alcohol related issues this can DESTROY lives, families and even professional careers. 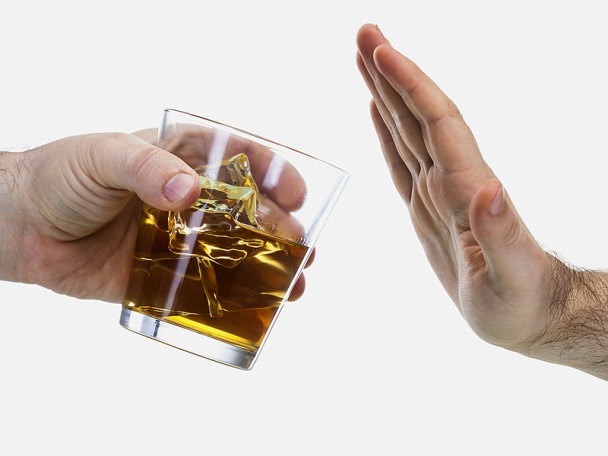 Someone you care about having a drinking problem can be a big problem, however it’s not always clear on how to make that person stop. While there is no magical solution to quickly solve the issue it is certainly treatable. We know it’s hard to overcome the urge to shout ‘It’s time to STOP’. Before you approach them, get your facts straight first. It’s important to understand the complexities of Alcoholism or alcohol use disorder (AUD). Which is the medical diagnosis for when drinking becomes severe. The condition is more than just drinking too much once every so often. The addiction changes the way the brain functions and affects decision making judgment and behaviour. We’ve put together a simple list of things you don’t want to do. As you confront someone you care about their drinking habits, understand that they are in a fragile state they may be quick to anger or be in denial. Approach the subject with the delicacy and compassion that would be expected of a very well balanced and respected individual. Speak up and be supportive choose a time and a place to sit someone down and have a conversation about their drinking. If it’s possible then you should find a time they won’t be intoxicated. Offer your help and support and be willing to go with them to a meeting or to the doctors to go and get help. Choose words carefully and be very gentle, focus on your own point of view. Let them know you’re there for them, no matter what. Be prepared and practice what you’re going to say writing things down if necessary. Outline your concerns and be specific. Tell them what changes you think would be beneficial. Use your compassion and love for this individual as a line of communication. Be ready for a negative reaction. Afterwards, listen. Hear what they have to say. Let them finish be fair and compromise with their point of view. It is hard for them to stop without help so bear that in mind. Afterwards it’s time to consider treatment options such as drug rehab or alcohol rehab.